Since Angela Merkel reached a coalition deal with the centre-left Social Democrats, critics say she paid too high a cost to stay in power. Too much power was given to the SDP to the detriment of Merkel's conservatives. Now the the critics have the proof they need after German researchers used artificial intelligence to compare the manifestos of both parties with the agreement. 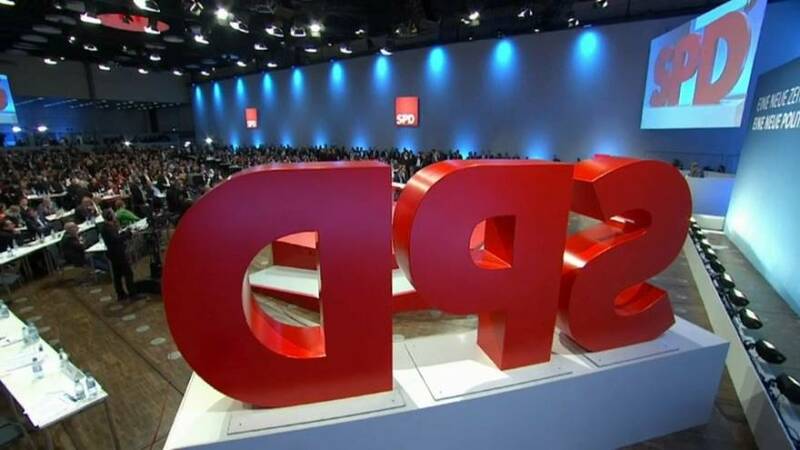 And it showed that 70 percent of the content referred to the SPD manifesto and only 30 percent to that of the conservatives. The software analysed the texts word by word and several times and came to the same conclusion. But the analysis was purely on a quantiative basis and does not take into account whether the conservatives pushed through the points they felt were crucial for them.